Sure, I was disappointed that the Seawolves lost a close game to Iowa, but not demoralized in any way, shape or form. The Iowa team played an incredible game on their home court in front of fifteen thousand supportive fans, but Stony Brook stayed strong and consistently came back from adversity until time ran out. 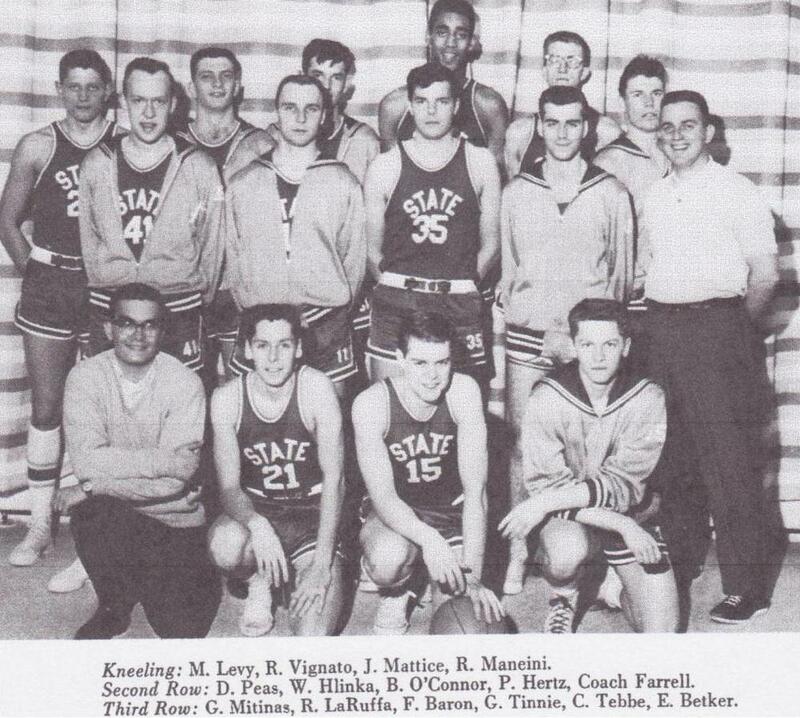 However, even more important to me as an alumnus of Stony Brook University and a Long Islander, is that the coaches, staff and especially the student athletes on the basketball team are outstanding ambassadors for the University. Win or lose they keep their composure, shake hands with their opponents and prepare for their next academic and athletic challenge. Last year the Stony Brook baseball team “shocked the world” at the College World Series. However, if the Stony Brook basketball team plays in the NCAA Tournament next year, it won’t be a shock, but rather it will be expected. After all, as Coach Steve Pikiell said about his basketball team “You can see we’re going to be good in the future.” I can’t wait to renew my season tickets. Tom Cassidy (1971) is a Clinical Associate Professor at the School of Social Welfare at Stony Brook University. STONY BROOK, NY, March 5, 2013 – Growing up in a poverty-stricken village in South Africa, Lesego Andrew Goba, 27, never imagined that his journey to the United States and eight years at Stony Brook University — which began in 2005 with an athletic scholarship — would be life-altering. A former Stony Brook Seawolves Men’s Basketball star, the 6-foot-9-inch, 245-pound Goba hopes to reach new heights, not on the basketball court but at Stony Brook University Hospital, where he recently secured a full-time nursing position in the Comprehensive Psychiatric Emergency Program (CPEP). It is in CPEP that he reflects on the lessons of his early life to help those suffering from mental health disorders. “The mental toughness and discipline I learned from my coaches helps me in nursing, and basketball taught me how to still function at an optimal level under stressful and exhausting situations,” said Goba, who said that being part of a healthcare team and working for the benefit of the patient is similar to being part of a basketball team striving toward winning a game. For Goba, working in CPEP has taught him a lot about psychiatric nursing and the comprehensive services those patients need. Lesego Andrew Goba with Lee Anne Xippolitos, dean of the Stony Brook University School of Nursing (left), and his colleagues, Drs. David Margulies and Fiana Klein, in Stony Brook’s Comprehensive Psychiatric Emergency Program (CPEP). For more information visit us online. 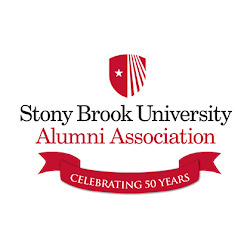 Celebrating 50 Years on January 26, 2013 at Men’s Basketball Alumni Day Pritchard Gymnasium, Stony Brook University. Seawolves fans, the men’s basketball team needs your support as they begin their march to the America East Championship. The Seawolves will play Maine Sunday at a SOLD-OUT Pritchard Gym at 12 p.m. The game wil be nationally televised on CBS Sports Network. Prior to the game, Stony Brook will honor its four graduating seniors, Danny Carter, Bryan Dougher, Dallis Joyner and Al Rapier, in a pregame ceremony. This senior class represents Stony Brook’s most successful group in its Div. I history, winning 72 games in four seasons and on the verge of two outright regular season titles in three years. After the game, be sure to check out GoSeawolves.org for information on the upcoming America East Championship, held March 3-4 in West Hartford, Conn. Remember to Get Your RED On…It’s What WE Do!